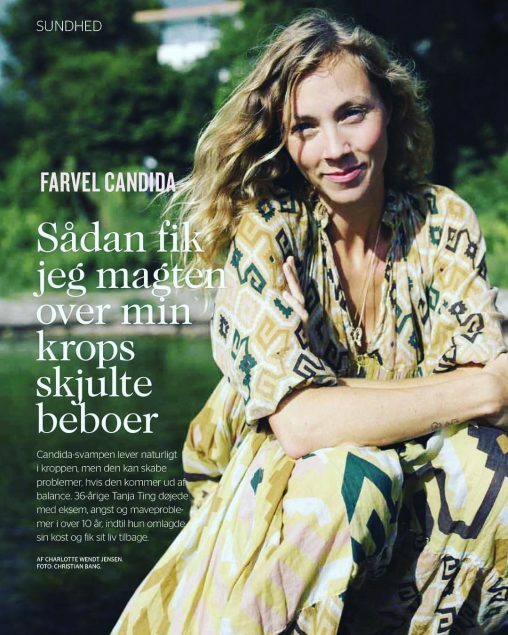 I am featured in Alt for damerne, a Danish fashion and lifestyle magazine. 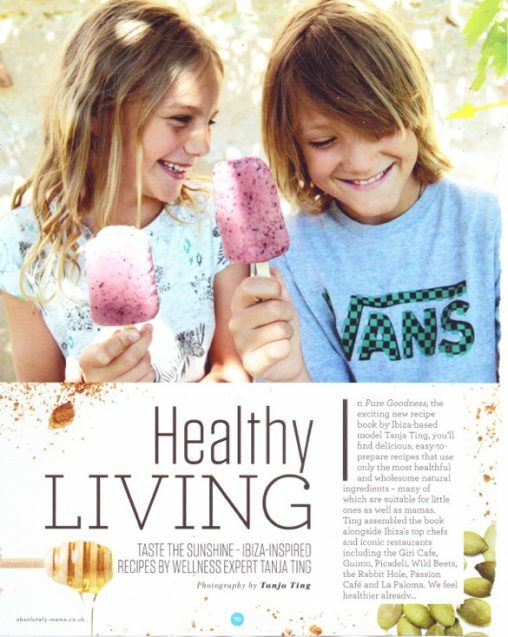 Look at my two precious babies in Mama magazine, who made a lovely feature on Healthy living and Pure Goodness. 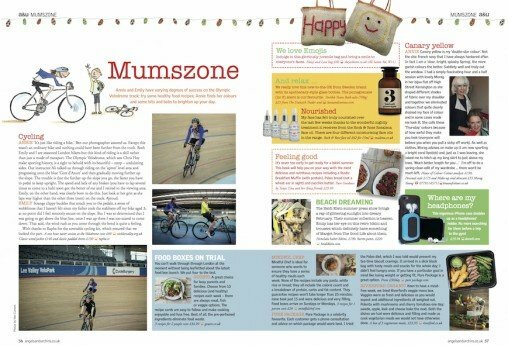 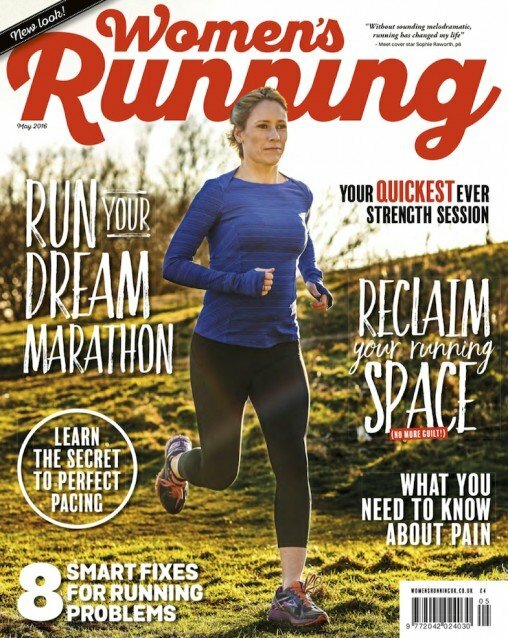 This month Pure Goodness is featured in the Women’s Running magazine. 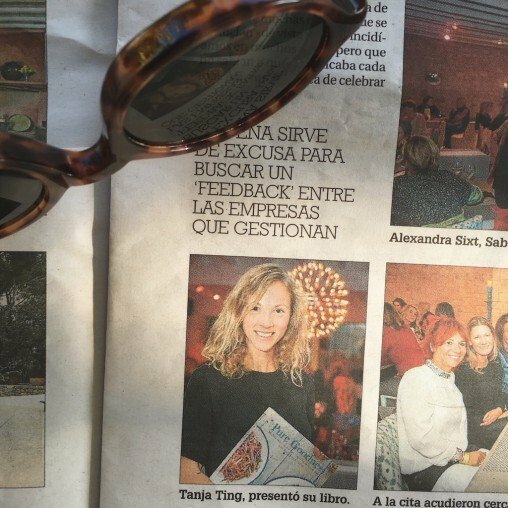 Here I am, in the local newspaper with my new book. 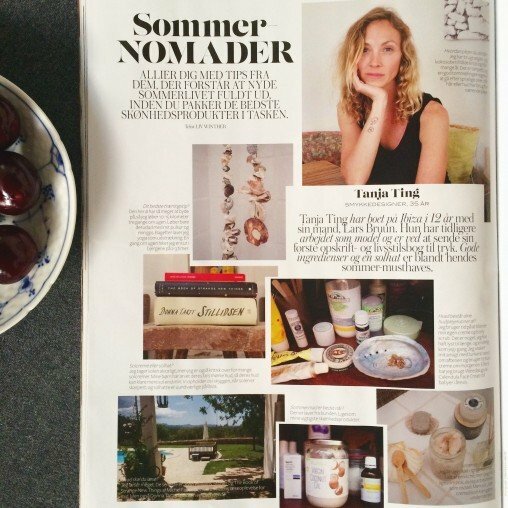 Talking about lifestyle and summer in Eurowoman magazine. 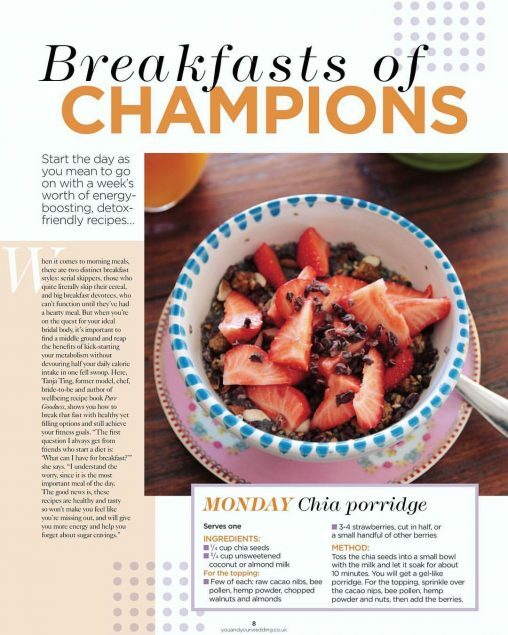 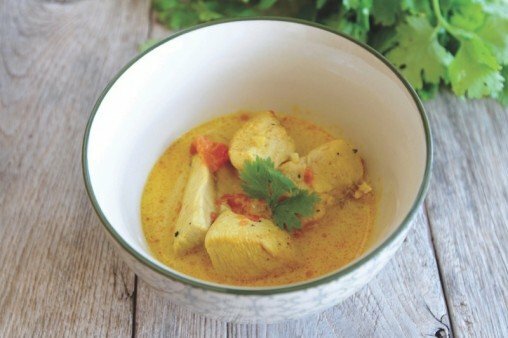 Talking about health, diets and my new book in Passion magazine. 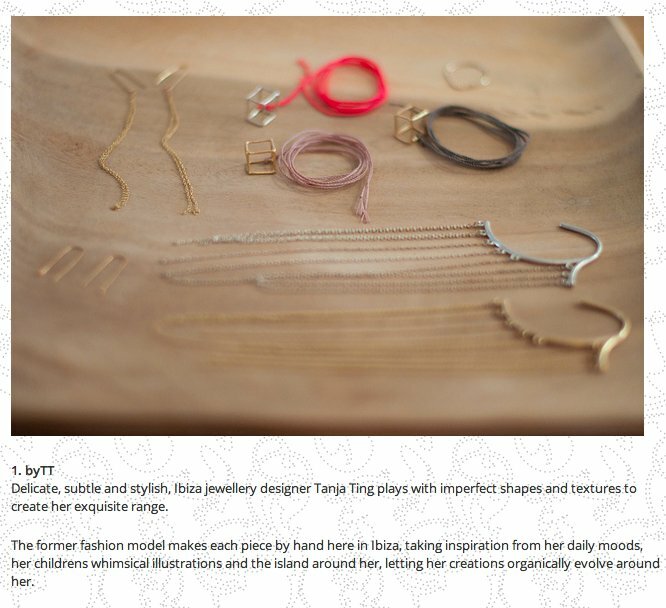 Beautiful boho jewelery by Tanja Ting available in the shop. 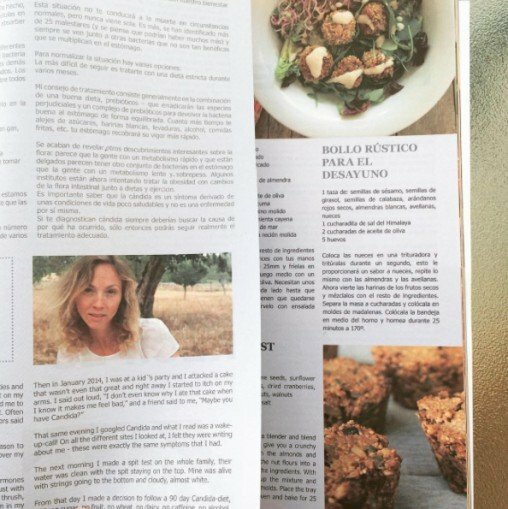 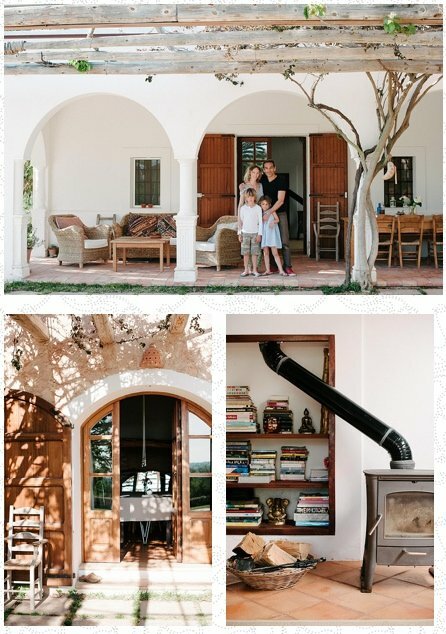 Today I google my name and to my surprise I found myself mentioned on a few blogs, here is one from Guapizimo, to see full article clikc here! 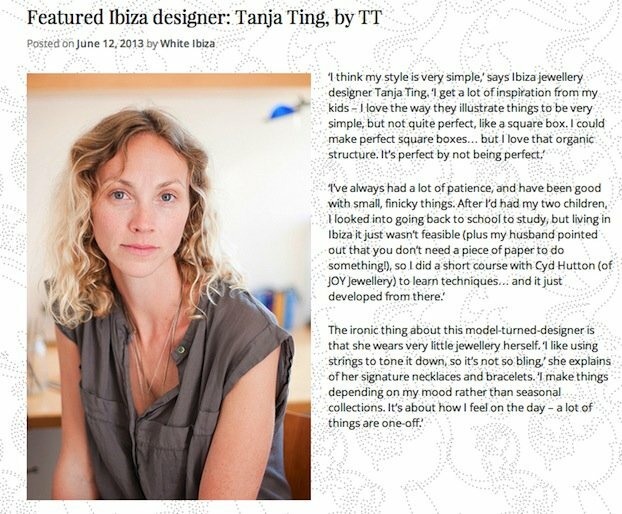 I just found out that the blog 4 Mini Mes mentioned me in a post…Thank you very much! 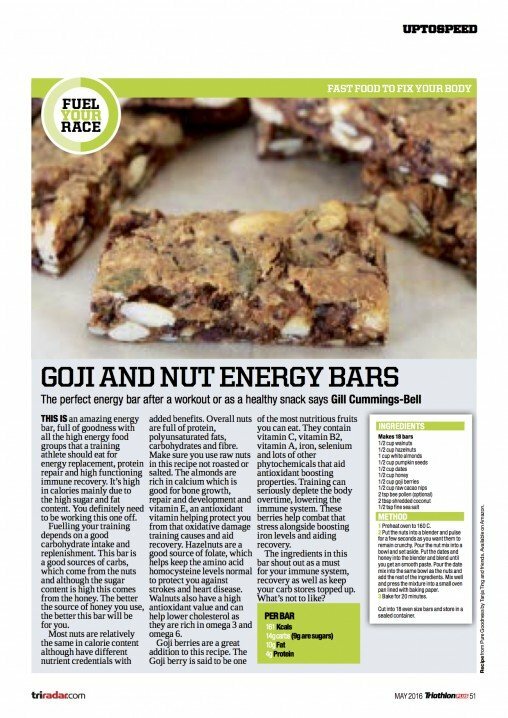 To see full article click here. 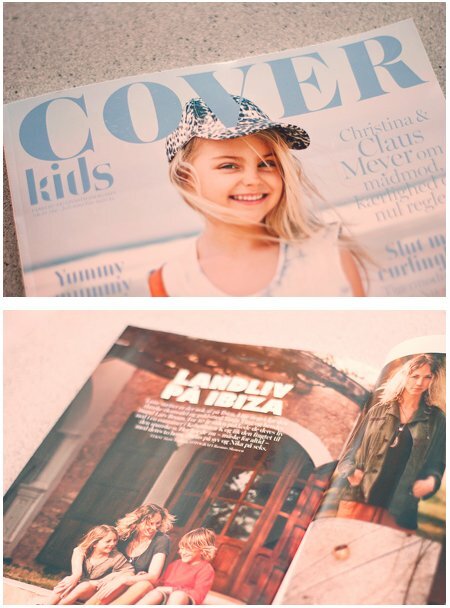 This month I am featured with my family in the Danish magazine, Cover Kids, shot by the talented Rasmus Skousen. 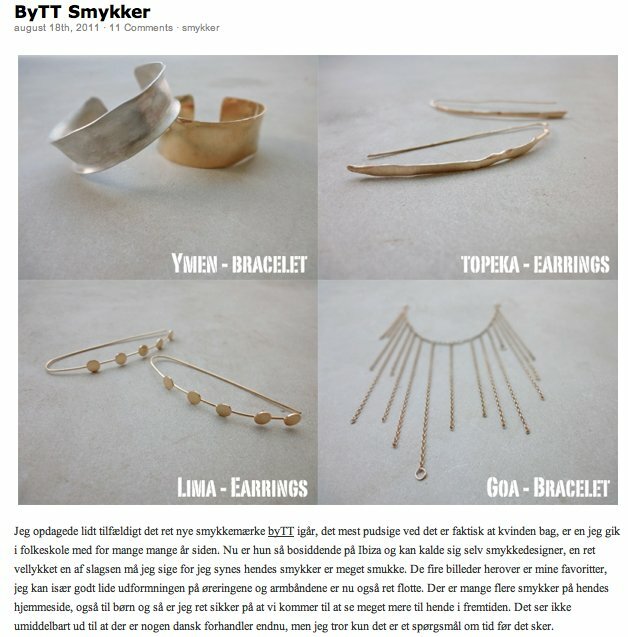 This month my gold X ring with 3 diamonds is in the Pacha magazine.